Sunscreen shades are used for protection against harmful UV rays that people are exposed to along with sunlight. These sunscreen shades are available in a variety of fabrics depending on your preferences. Providing high-quality sunscreen shades, roller shades and solar shades is one of our specialties at Window-ology in Kent, WA. Installing sunscreen shades or roller shades on the windows of your home in Kent is a good way to control the amount of light that enters into the rooms. 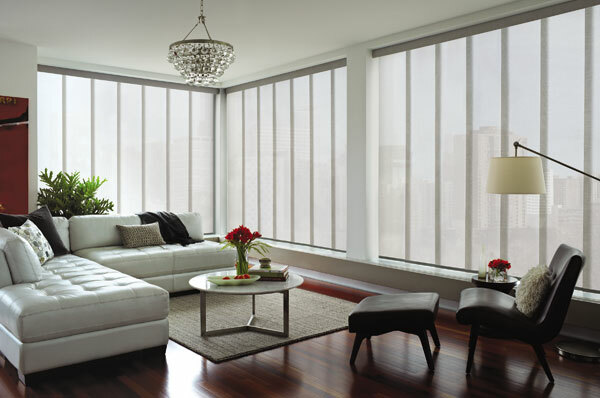 Without proper window treatments such as sunscreen shades or roller shades, you will not be able to control the amount of light coming into your home at all. 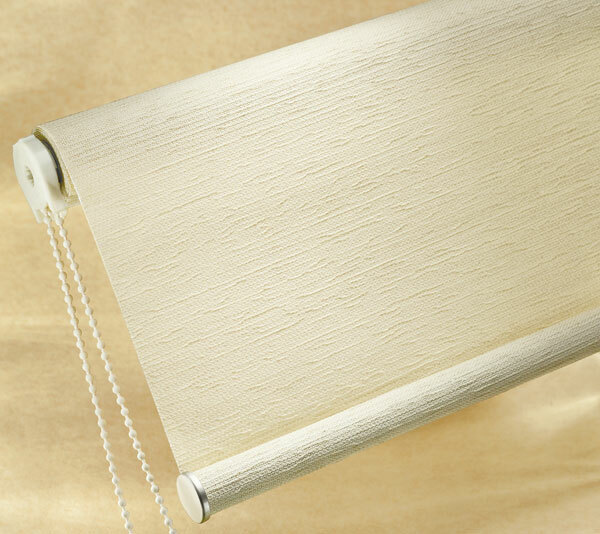 Depending on your preferences, roller shades can provide you with the opportunity to create a bright atmosphere in your room, or even a complete blackout. The flexibility that you are provided with ensures that you can choose what is best for you. The best feature of roller shades and solar shades is that they block the amount of light entering the room without compromising the view that the windows have. 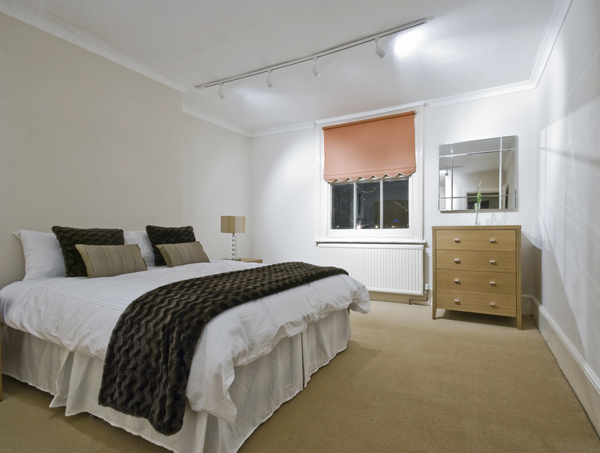 So, if you do not want to lose your view of the Kent scenery while cutting out the amount of light coming into the room, help us get you the finest sunscreen shades, roller shades or solar shades. If you feel that you require such benefits, call us at 253-236-9600 and experience the vast benefits that you get from hiring the professionals at Window-ology to install roller shades or solar shades onto your home in Kent.